The most recent ‘UK Commercial Market in Minutes’ from Savills, has revealed that ‘all property’ capital value growth, for the month of September, was only 0.09%, just a quarter of the growth experienced in September 2017. Over the last few months, the annual growth year-on-year has begun to slow. The data suggests that a four-year peak-to-peak cycle exists, as the current growth cycle peaked in February this year, with previous peaks noted in October 2014 and in July 2010. 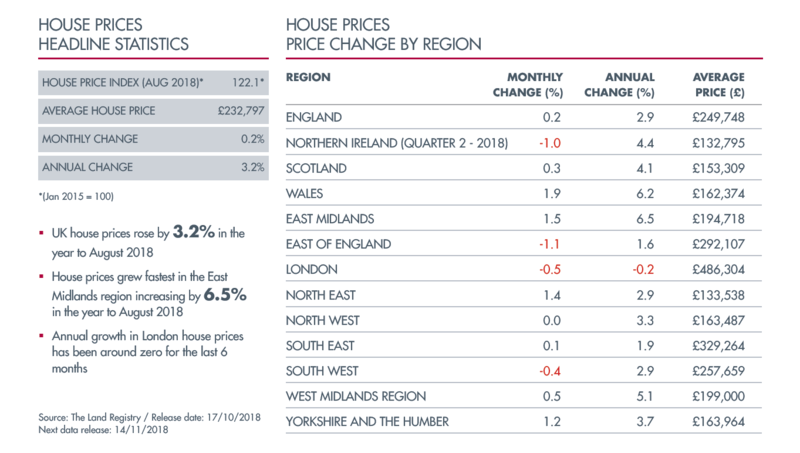 The latest Investment Property Forum (IPF) forecasts for 2018-22, predict that both the retail and office sectors face the prospec ts of falling capital values over the next five years, due in part to uncertainty surrounding Brexit and fundamental ‘structural shifts’ impacting the office and retail sectors. The Savills data reveals that the average yield across all thirteen commercial property sectors is currently 4.62%, which is slightly below the same time last year. Interestingly, what is very different to a year ago, is the upward pressure on yields. 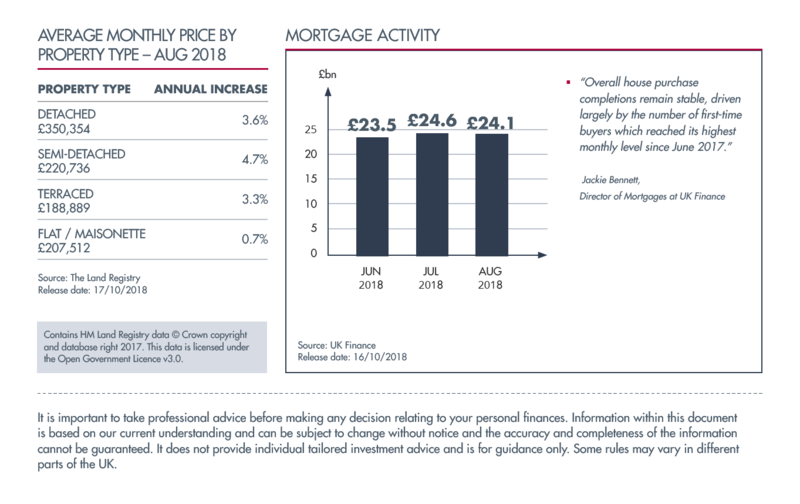 Last August, four sub-sectors had downward pressure on yields, a year later five sub-sectors h ave upward pressure on yields, including M25 offices, shopping centres and retail warehouses. Open-ended funds that invest in illiquid assets, including commercial property, can encounter difficulties if significant numbers of investors simultaneously try to withdraw their money. As markets tumbled following the Brexit referendum, several fund management companies closed property funds to redemption, as investors flooded to exit them, while other funds applied sharp price reductions. As a result, the Financial Conduct Authority (FCA) has decided to consult on new rules and guidance to reduce the potential for harm to investors in funds holding illiquid assets during stressed market conditions. The proposals are designed to strike a fairer balance between investors wanting to redeem their holding, and those wanting to retain their holding. Suggested improvements include the use of certain liquidity management tools, contingency planning and oversight arrangements. A Policy Statement with final rules and guidance will be publish ed next year. Some landlords in the UK, are finding it difficult to sell billions of pounds of retail parks and shopping centres. The troubles experienced by the sector, follow the high-profile collapses of Toys R Us, Poundworld and House of Fraser, as retailers contend with the shift in consumer spending habits. According to recent data from the Financial Times, at least £2.5 billion of retail properties are currently being marketed in the UK, with some property companies privately placing the total available to buy at £5 billion. During the first half of the year, property agents Jones Lang LaSalle revealed that £558 million of shopping centres were sold. This is the lowest figure since they began recording the data over 20 years ago. Some assets are still changing hands, with local councils proving keen buyers of shopping centres and sites with long leases to supermarkets. Specialist shopping centre landlord, Hammerson, recently sold a 50% stake in Leicester’s Highcross shopping centre to an Asian investor for £236 million.